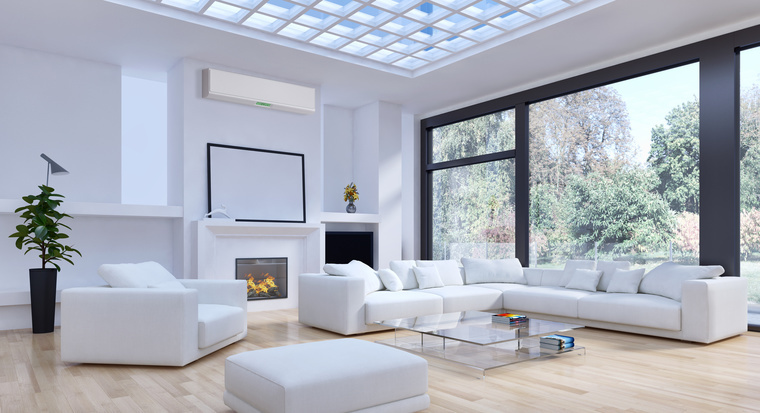 Looking after your heat pump or air conditioning system once it has been installed will ensure that it works efficiently for years to come. Heat pump maintenance and servicing are tasks often overlooked but regular servicing will make your heat pump more efficient and save you $$$ in energy bills, whilst also adding years to it’s life. Heat Pumps are fantastic. They keep us cool in summer and warm in winter, but like all machines, they need to be looked after properly. It’s easy to press a button and feel the warm air fill the room, but it’s also easy to forget about the many different components working together to make that happen. Everyday dirt and grime can soon build up, not to mention bugs crawling in and making themselves at home. Outside, leaves can soon get sucked up into the unit and block the airflow, leading to bigger problems, both mechanically and financially. 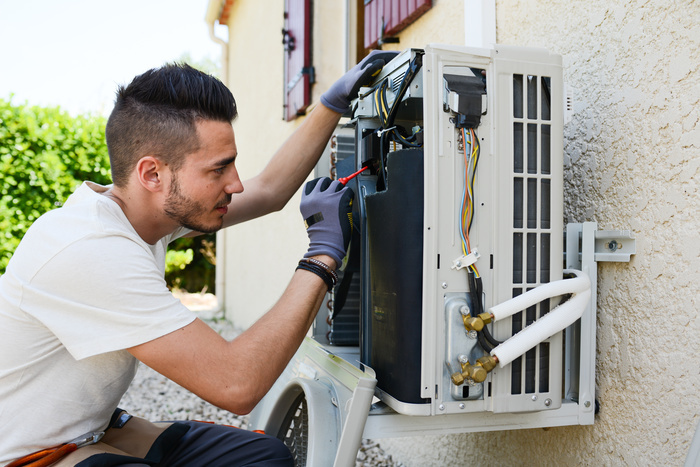 An inefficient heat pump costs you money, especially if you have to replace parts, but with regular servicing, your annual power bills can be decreased by up to a third. 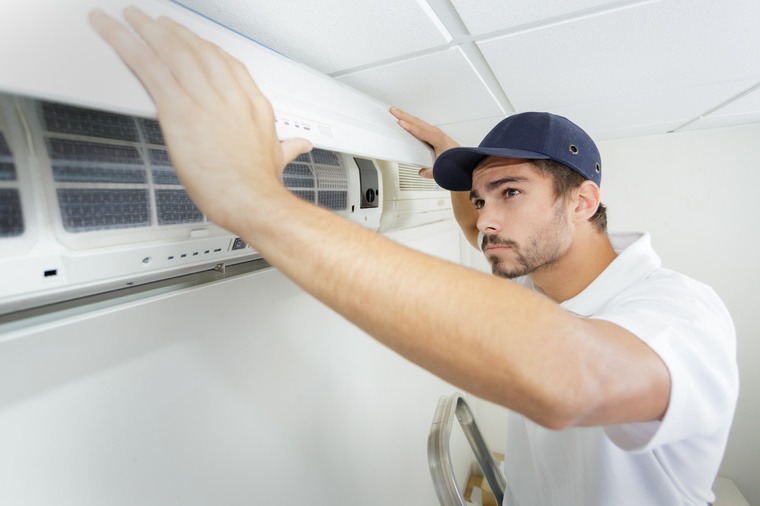 Don’t wait until it’s too late and you have to replace your heat pump altogether. 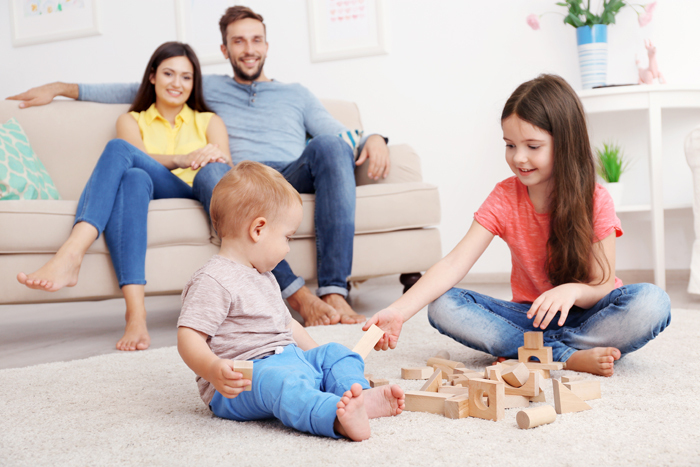 Our full heat pump service and maintenance package is designed to increase the life of your heat pump, and make it as efficient as possible. We start with a full clean, including air vents, grills and filters. We then move on to the blades and scrolls, cleaning them and checking for any kind of damage. The operation of the machine is tested, with full checks of the start and stop sequence, the heating/cooling exchange, the timer and the condensate line. The mechanics are also checked, physically examining each part and cleaning as required. We test the drainage components, the evaporator and condenser coils, and check the air temperature given out. Finally, we check the basics to ensure the units are still secured firmly to the wall, they are still level and we look for any unusual noises or vibrations. Once we’re happy everything is working, then your heat pump service is complete and you’re good to go for another year! Heat and Cool offer a replacement filter for considerably less than the usual manufacturer’s price. Why pay upwards of $300 for new filters for DVS, HRV or Smart vent systems, when you can call us instead? For heat pumps in the home, annual checking is recommended, but for larger, commercial heat pumps in office buildings or factories, servicing should be carried out more often at least every six months. To keep your unit working at peak performance, a service should be carried out annually. However, if you start to notice certain indicators such as increased electricity bills, strange smells or noises coming from the heat pump, or it simply doesn’t work as well as it used to, then it’s time to call us for a service. Contact us on Ph. 09 827 4784 or contact us to organise your heat pump maintenance today. Our friendly and experienced staff will be happy to help. Remember, a service today could save you thousands of dollars tomorrow.